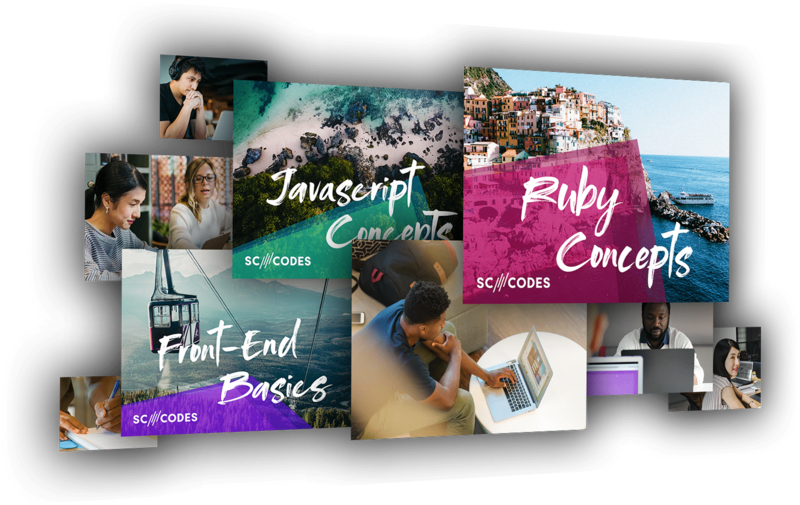 SC Codes – Learn Programming. Build The Future. 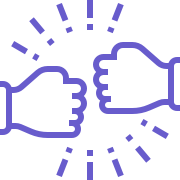 SC Codes offers free programming courses for all South Carolinians, whether you’ve never touched code or you want to skill up. A collaboration powered by the S.C. Department of Commerce’s Office of Innovation and Build Carolina, SC Codes is a platform connecting South Carolinians to the education and resources they need to unlock careers in technology. 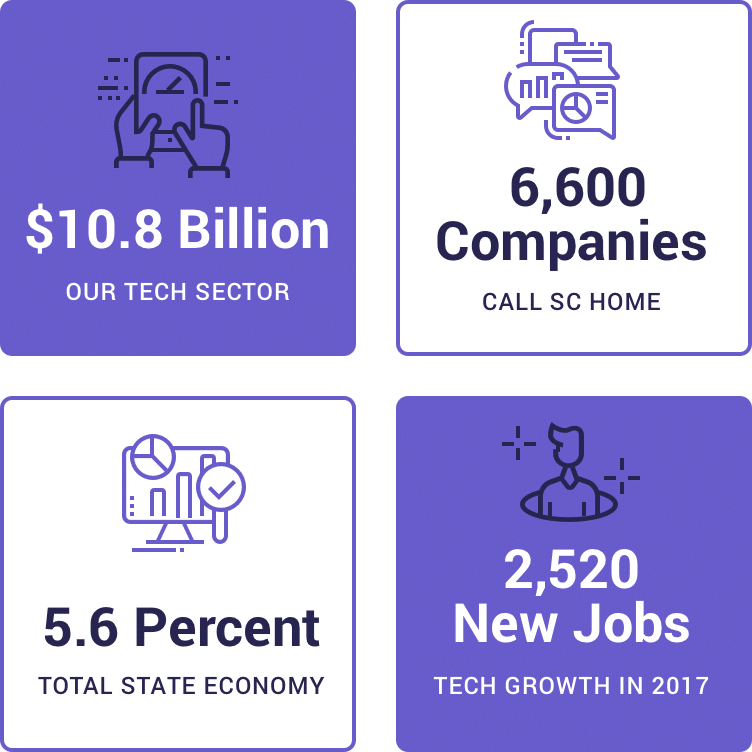 Employment in South Carolina’s technology industry expanded by an estimated 2,520 jobs in 2017 and contributed $10.8 billion to the state’s economy. According to Cyberstates™ 2018, the definitive annual analysis of the nation’s tech industry. Our state’s economy depends on technology. Our tech sector is responsible for an estimated 5.6 percent ($10.8 billion) of the overall state economy. As our tech sector grows, our ability to compete will depend on the availability of an educated tech workforce. However, the pipeline of tech talent in our state – particularly in software development – is not large enough or diverse enough to meet the current demand, much less enough to support future growth in the sector. Providing free access to technology education has the potential to expose residents to the vast amount of opportunity available – right here in South Carolina.